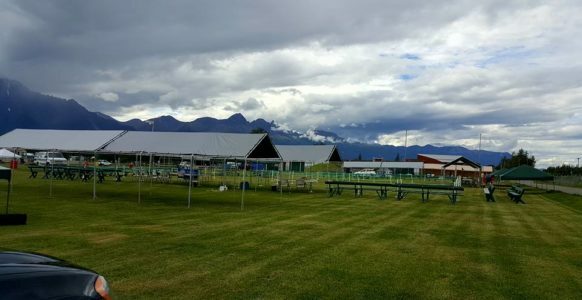 Cook Inlet Kennel Club (CIKC) was formed by a group of dedicated purebred dog fanciers in the Mat-Su Valley. In 1984, licensing by the American Kennel Club was achieved with our first show being held on July 21st, 1985. We continue to take pride in the events we sanction and constantly strive to improve them. Our goal is to make every event safe enjoyable for the dogs, handlers and spectators. New members are always welcomed who, like us, strive to preserve the purebred dog and want to be a part of the dedicated hardworking membership within this club. CIKC is dedicated to the support of events for the purebred dog. 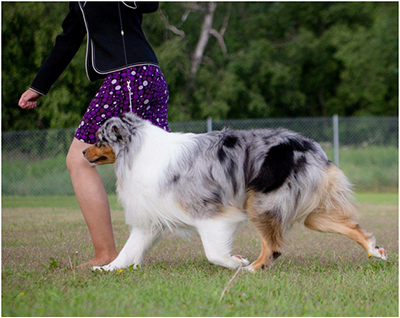 We hold AKC licensed Conformation shows as well as Agility, Obedience, Scent Work and Rally trials. We also hold sanctioned fun matches for conformation and obedience. 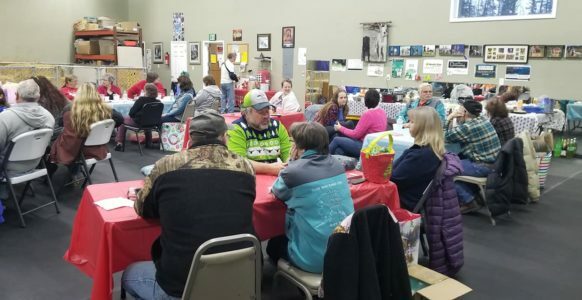 Cook Inlet Kennel Club members are also dedicated to providing affordable dog training to the community. We have classes for dogs and handlers of all levels of abilities.